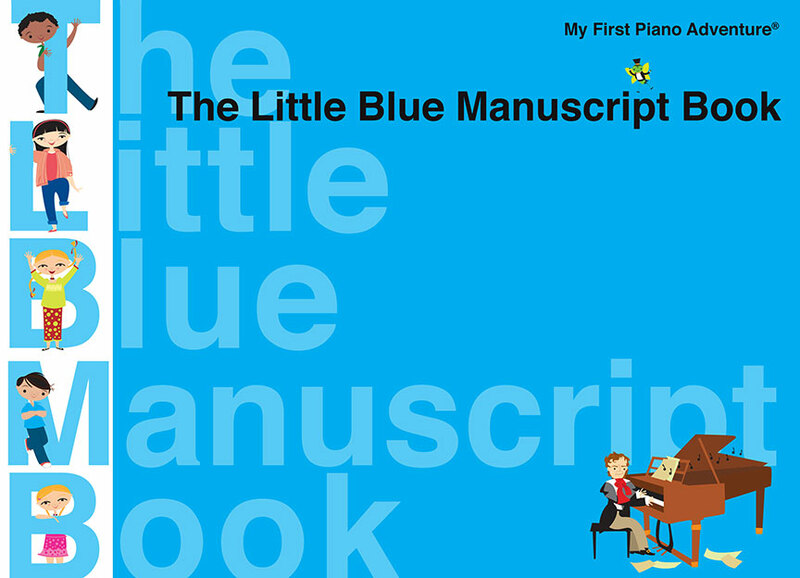 The Little Blue Manuscript Book is the perfect writing companion for students who are progressing through My First Piano Adventure®. 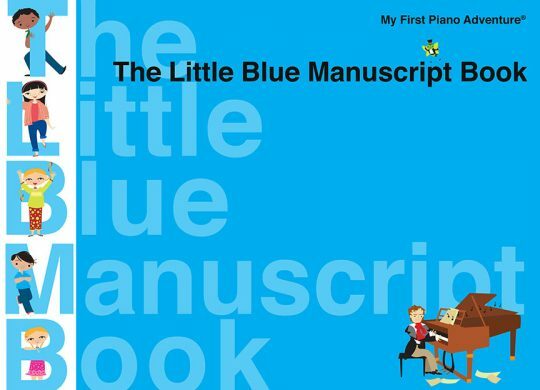 With 38 pages of large-sized staffs, teachers and students have plenty of room for writing assignments and exploring composition. But there is more to this handy book than simply blank staffs. 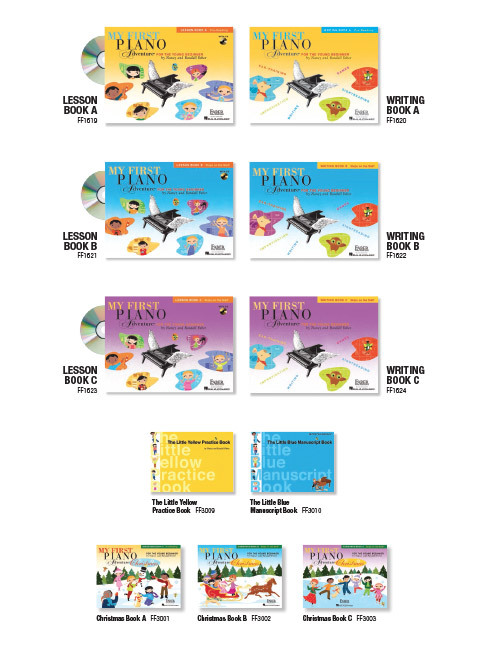 Students receive extra support from an eight-page reference section covering note values, essential musical terms, staff orientation, how to draw clefs, and a simple introduction to composing with patterns. At the back of the book, teachers will find two pages of detailed assignment ideas for use in the lesson or for at-home writing.